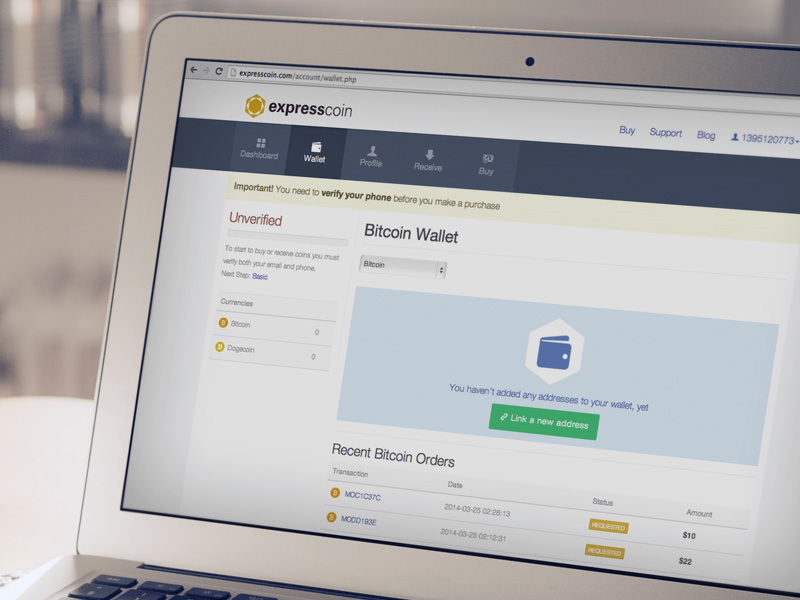 Expresscoin is the fastest, easiest, and safest way to buy Bitcoin, Litecoin, Dogecoin, Blackcoin, and Darkcoin. DO NOT TRUST EXPRESSCOIN. They cashed my check on August 18th, but no bitcoins were credited to my wallet. Now when I visit the site it conveniently says "we have temporally disabled orders in your area", I live in the US. I was not notified by email that they cashed my check, or that apparently they no longer will take orders from my area. Looks like they RAN AWAY WITH MY MONEY. Also, see Alexander's review about their other scam artist practices. 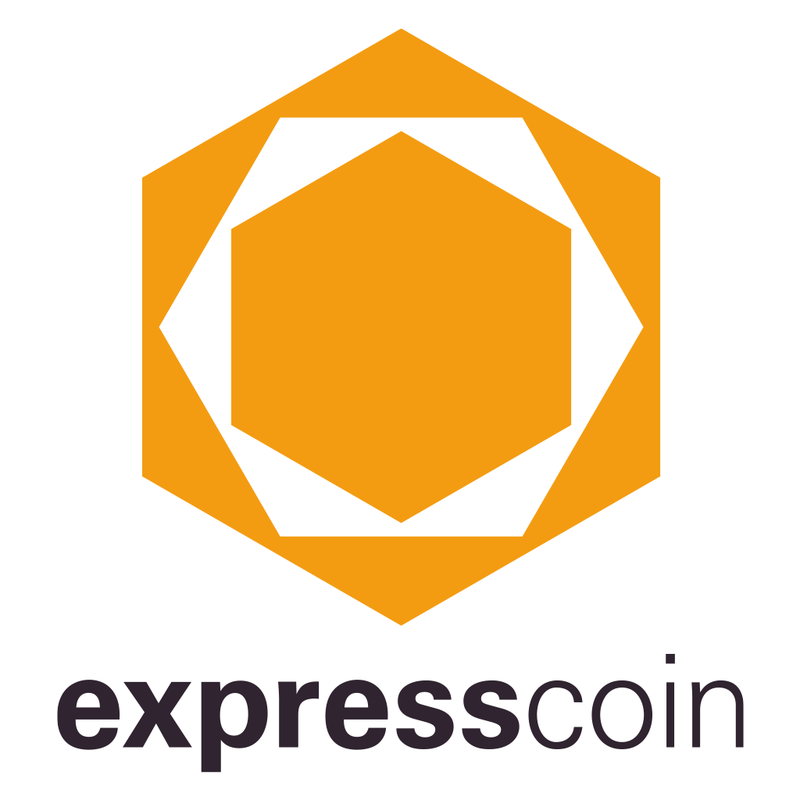 COULD SOMEONE "PLEASE" EXPLAIN DEFINITION OF "EXPRESS" TO EXPRESSCOINS.....PLEASE I Express mailed a money order of $150 to P.O.Box 1018. Freeland, WA 98249 and it was delivered on August 26th at 11:21am.....Please refer to USPS Tracking # 9505510575445236039282. Could you please explain what the Delay is, because i have orders to place ????? 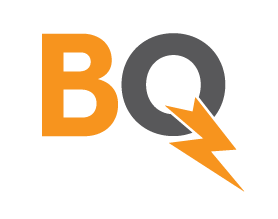 I have had to use BITQUICK.CO to send money in LESS THAN 3HOURS.....MONEY ALREADY IN MY BITCOIN ACCOUNT !!!!! DO YOU GUYS REALIZE THE AMOUNT OF OPPORTUNITIES I LOST BECAUSE YOU GUYS ARE SLEEPING ON THE JOB ???????? THIS IS NOT THE FIRST TIME, LAST TIME WAS ELEVEN (11) DAYS THAT'S WHY I AM PANICKING....... YOU DON'T RESPOND TO E-MAILS AND HAVE A NON-WORKING NUMBER. WHERE IS MY MONEY ?????? EXPRESSCOIN.COM ARE SCAMBAGS! When you place the order they let you see EXACTLY how many bitcoins you are getting and for what price you are getting them for and from then on they carefully only display the amount of payment. It's a thinly-disguised bait and switch. Besides, their bait and switch starts right on the bitcoin official website where they state to be "conveniently located in Santa Monica, CA", while their address is nowhere to be found (it does pop up though later), and it quite inconveniently happens that you have to send a money order to WA. Furthermore, do not believe "we generally try to process all payments the same day" - again nicely hidden BS. 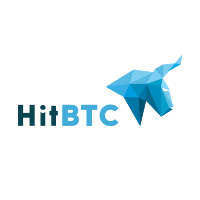 They receive your money and wait for the price to go up and then fund your account. I sent USPS money order noon Oct 6 from CA to WA (1BTC was ~$300) and my wallet was funded 1am Oct 11 (1BTC ~$365). And to add insult to injury, they charge a fee. I think everyone will agree that it's simply NOT FAIR! All legitimate businesses lock your rate in, as was mentioned earlier.